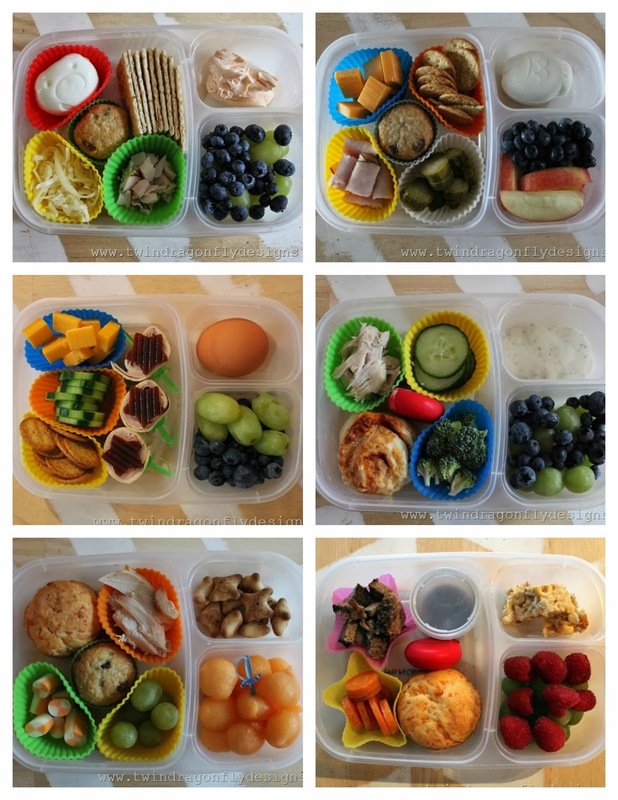 If you are looking for bento inspiration then look no further! I have been sharing our bento lunches every Monday but if you missed it here is a quick wrap up of some of our lunch ideas. These containers are my favorite! They can be found online at Easy Lunch Boxes. The rest of the bento accessories pictured are from Wholeport.